John got involved in racing through the Porsche Driving Experience at Barber Motorsports Park. 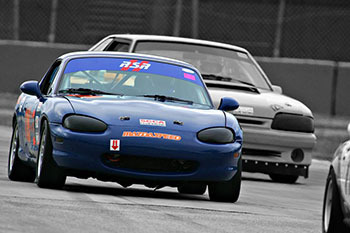 From there he attended Skip Barber and Jim Russel racing schools, and then did many track days. 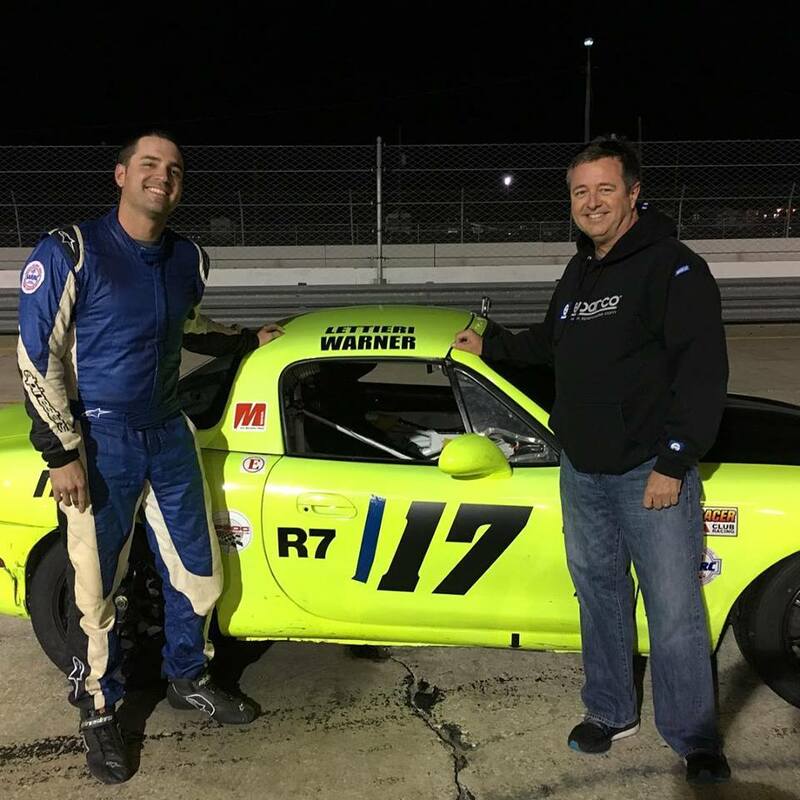 But when John met Paul Ronie of Ronie Sports Racing, he decided that he wanted to go wheel to wheel racing in Spec Miata. 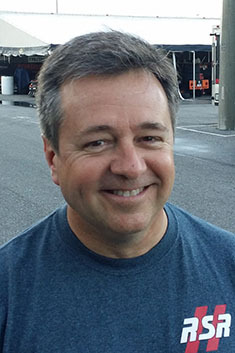 Paul has been John’s coach, crew chief and mentor since he started. 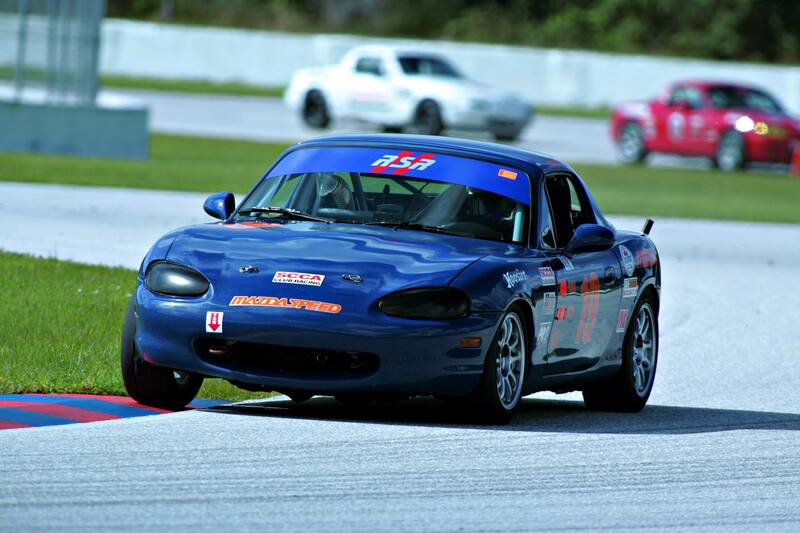 John also raced with Irish Mikes racing in the Grand Am Continental Challenge.